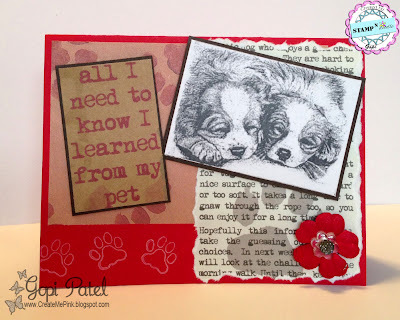 I wanted to share a card I made for Lady Anne's Sentimental Challenge. 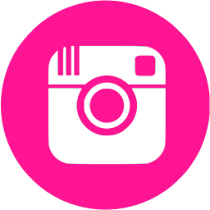 Stop on over and play with us! 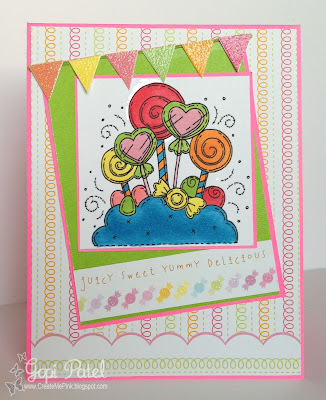 I used a cute image from Meljen's Designs called "Candy Land Dreams"
ICR HOLI PICHKARI BLOG HOP 2013! 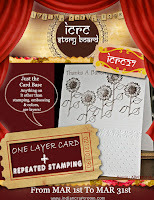 The Pichkari Holi Blog Hop by the ICR Team, is in full swing! Stop by and join in! You'll find all the details at the ICR Forum! Holi On Wikipedia - "Holi is also called the Spring Festival - as it marks the arrival of spring the season of hope and joy. The gloom of the winter goes as Holi promises of bright summer days. Nature too, it seems rejoices at the arrival of Holi and wears its best clothes. Fields get filled with crops promising a good harvest to the farmers and flowers bloom colouring the surroundings and filling fragrance in the air." For me, Holi = COLORS! Lots and lots of bright and beautiful COLORS! Stop by to see all the fantastic projects that the ICR team has come up with! Unfortunately, this will be the one event I will have to regretfully miss, as I just returned from a week long vacation filled with numerous delayed flights and all! Looking forward to the next one though! 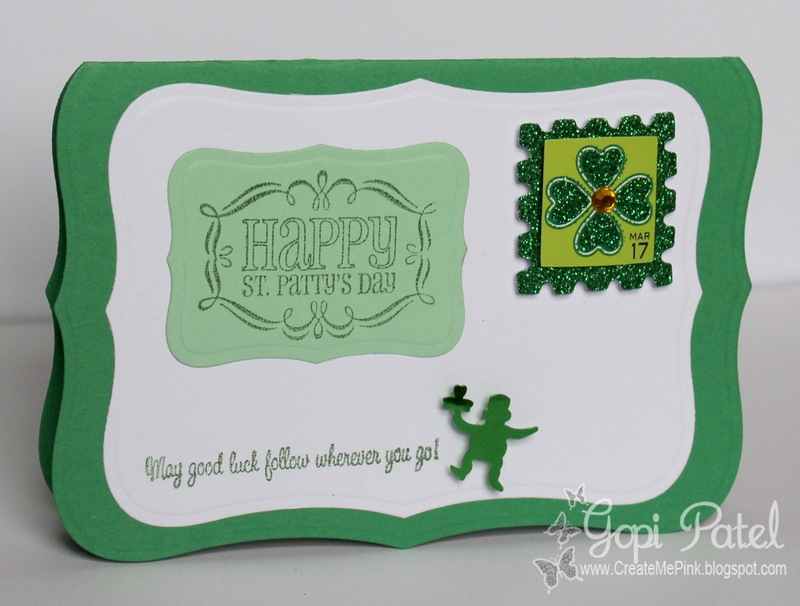 We have a new challenge over at Stamp-N-Doodle! Stop by and check it out! The theme for this week's challenge is "Easter or Spring." I didn't color the digi completely, as the card itself is pretty colorful! 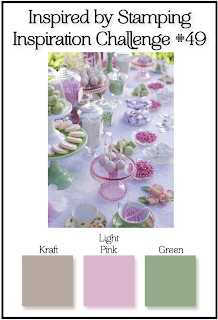 Use it Tuesday: All About Spring - Hoarded item: PAPERCLIP EMBELLISHMENT! So we started off Monday with a very late season snow storm, and now I'm in sunny 80 degree weather in MIAMI! Actually, my post is scheduled for today, cause I'm on vacation! I hope I'm not jinxing the weather in Miami! 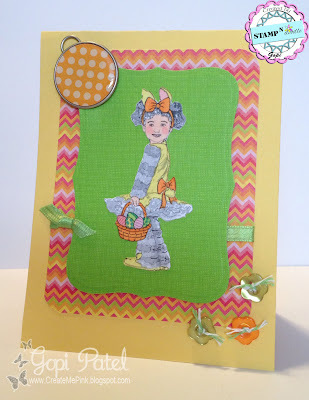 I'm beginning this new season of SPRING with my first card challenge over at Stamp-N-Doodle! Stop by and check out their digis and stamps...they are fantastic! I had planned on coloring in the image with my copics, but thought it looked lovely without the color. How cute are those puppies!? I wanted to share some DT Inspiration with you from the INDIAN CRAFT ROOM! This is from our current challenge! Do stop by and join us! 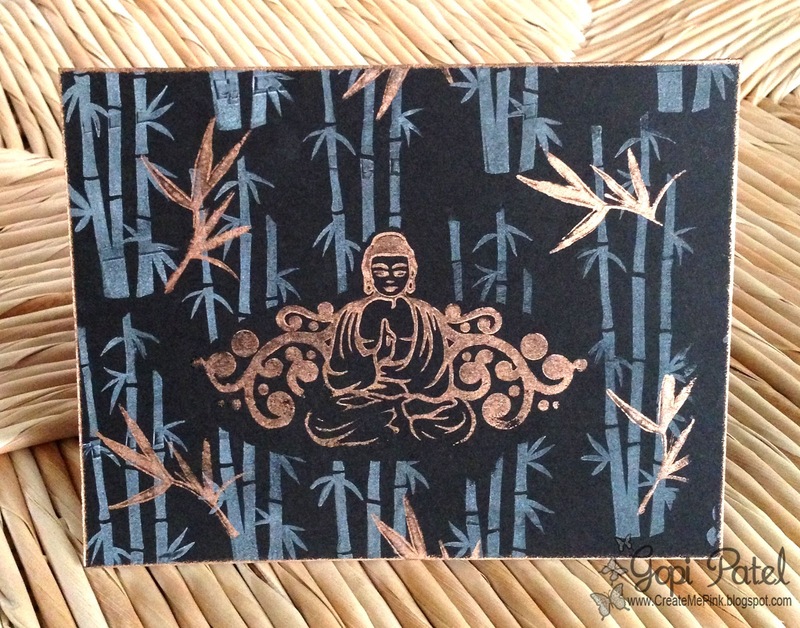 I used the masking technique for the Buddha stamp in the center, and then stamped away with the bamboo stamps. I started off with the white stamp, and then the copper. I also dabbed the edges of the card right onto the ink pad...this gave me a clean and thin copper border. I finished it all off with the embossing heat gun. 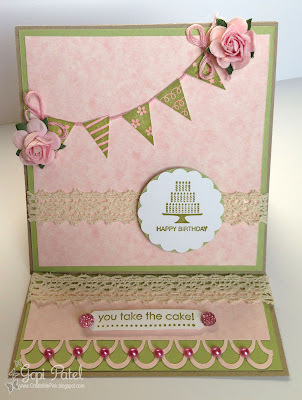 Here is a quick card I made for Marie's Glitter Challenge over at Scrapmaster's Paradise. The glitter is on the edge of the petals....just a touch! 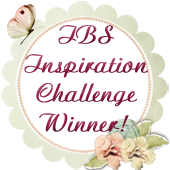 I just received some exciting news from Stamp 'n' Doodle! They choose their new DT members, and I'm one of them! 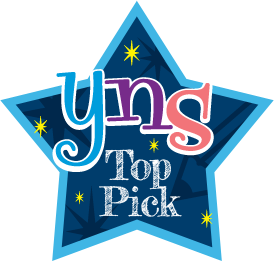 Their images are fantastic, and I'm very honored to be a part of their fabulous team! I look forward to creating with them! SP & Company's Crop & Release Party! Welcome to SP and Company's Weekend Crop Party. 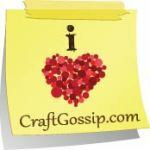 Hope you're having a great time crafting and chit-chatting with us on Facebook! I've put together a Tic Tac Toe Challenge for you! 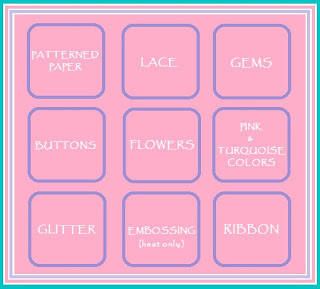 Use the grid below to choose three elements to use on your cards. Elements should be in a straight line - horizontal, vertical, or diagonal. I look forward to seeing your creations! I made an easel card for the challenge. 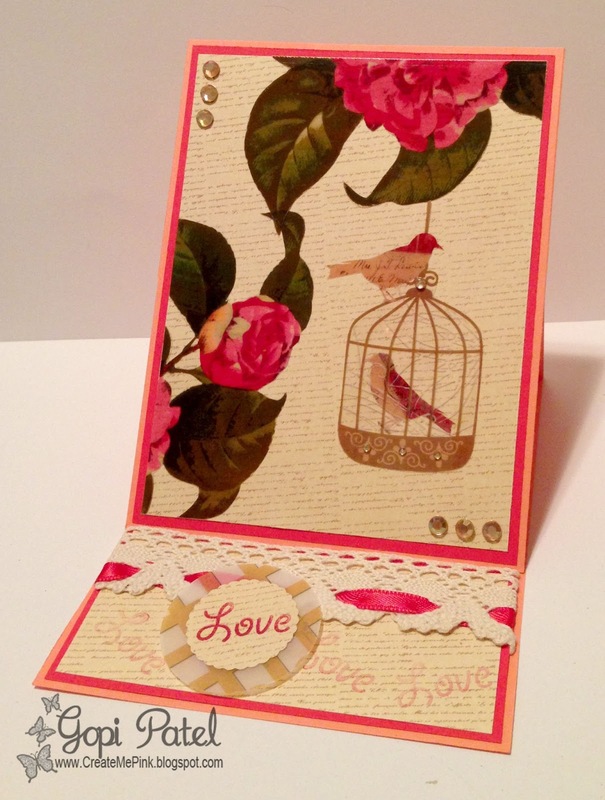 The birdcage and flowers are from an acetate sheet, so I cut them out and layered them on top of the patterned paper. I stamped "Love" onto the paper as well, and then onto patterned vellum, which I punched out. The "Love" stamp is also stamped onto the bottom of the easel card. To get the lighter color, I stamped off onto scrap paper before stamping onto my card...I repeated this a few times. I weaved a ribbon through the lace, and added my rhinestones...TADA! The SP Crop party began yesterday evening on the SP Facebook Page, and continues through the day today. All the ladies have done a fabulous job! The party goes on tomorrow as well with the release party! So much going on!!! Guest Designer at Inspired by Stamping! 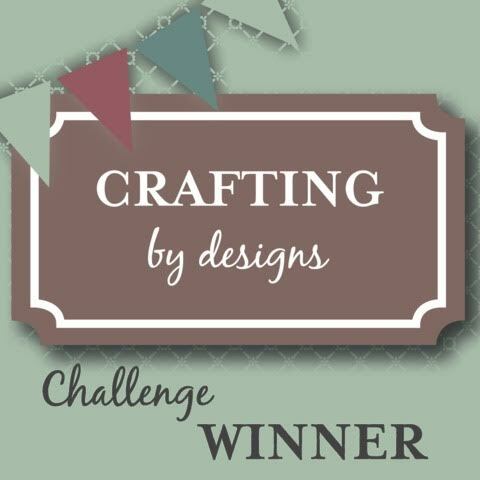 A few weeks ago, I won a challenge at Inspired by Stamping. I received some really cute goodies, and an opportunity to be this week's Guest Designer! I'm excited to be a GD for such a lovely site! I love Joanna's blog, and the items in her store are fantastic! 1 package of crochet trim + 1 pack of flowers. 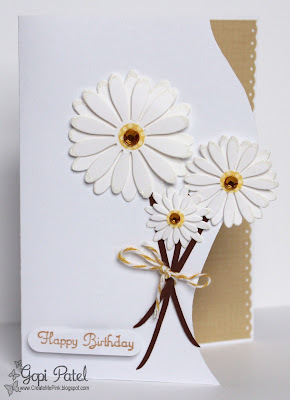 Like the trim and flowers I've used in my card! Looking forward to sharing all of my St. Patty's Day Cards with you! I just shipped out a few last weeks to Aubreella Boutique! This cute shop sells only handmade items, and they are absolutely adorable...especially the tutus! If you are around Olympia, WA stop by! March brings new challenges our way, and we are ready with one over at the INDIAN CRAFT ROOM! You'd think that a single layered card would be easy peasy! I probably spent more time on the layout of this card, than I have on others in weeks! I did have lots of fun though with all the COLORS! I wanted to make this card as COLORFUL as I could...at least 5 colors. I started stamping from the center outwards. I found doing this was the easiest. 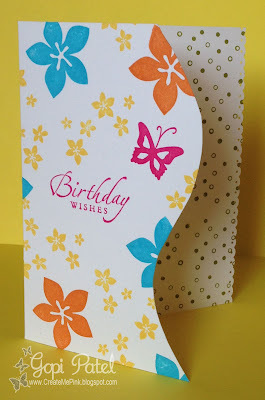 I wasn't too concerned with the bigger stamps showing up fully on the card, and so I stamped them off to the edges. 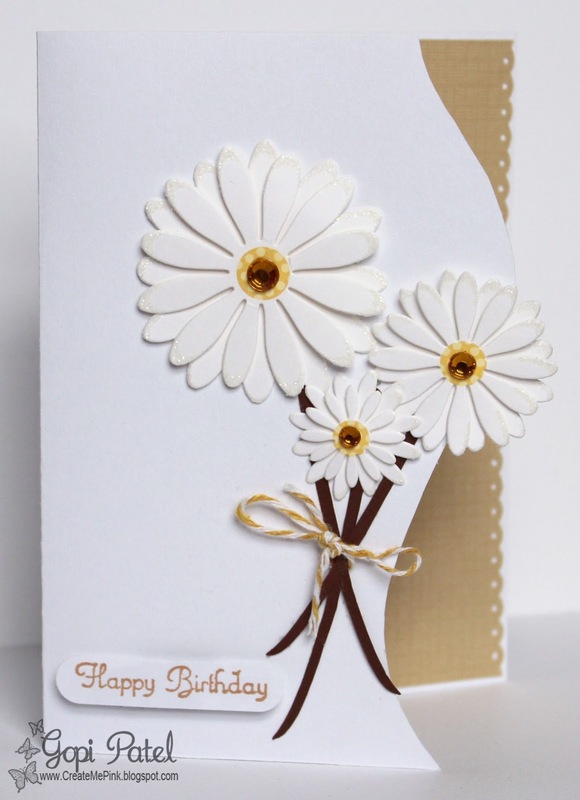 This card also fits perfects for the "Child's Birthday" challenge over at Lia Stampz! Alota Rubber Stamps - ALOTA102 - Inspired by my Prabul Gurung Shoes from Target!